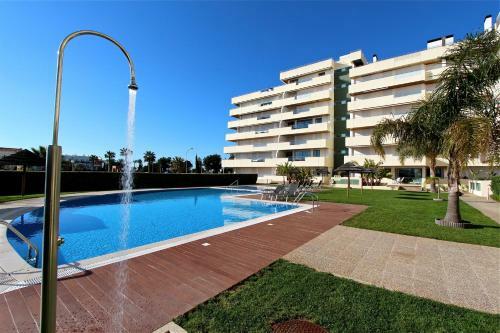 Located 200 metres from Vilamoura Marina, Aquamar CD 15 offers accommodation in Vilamoura. 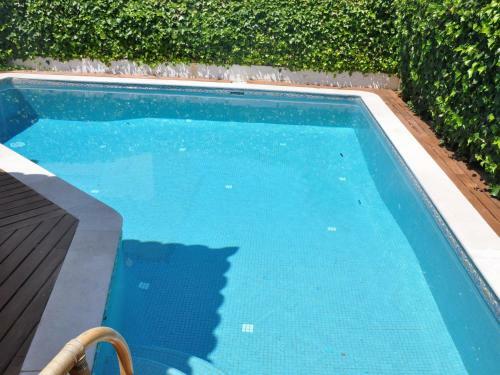 The air-conditioned property features views of the pool and is a 5-minute walk from Falesia Beach. Located in a private condominium with 2 outdoor swimming pools and a garden, Ellegance is a 4-bedroom holiday home a furnished terrace. It is 2 km from Vilamoura Marina. It includes a living room with sofas, dining area and a TV with DVD player. 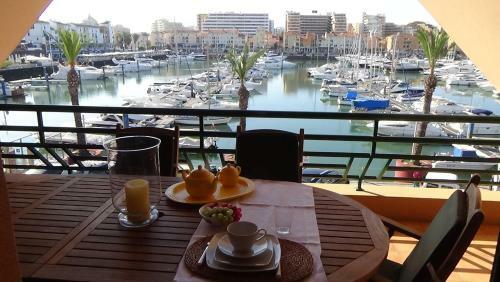 Located 200 metres from Vilamoura Marina in Vilamoura, this apartment features a terrace. Guests benefit from balcony and an outdoor pool. Free WiFi is available throughout the property.